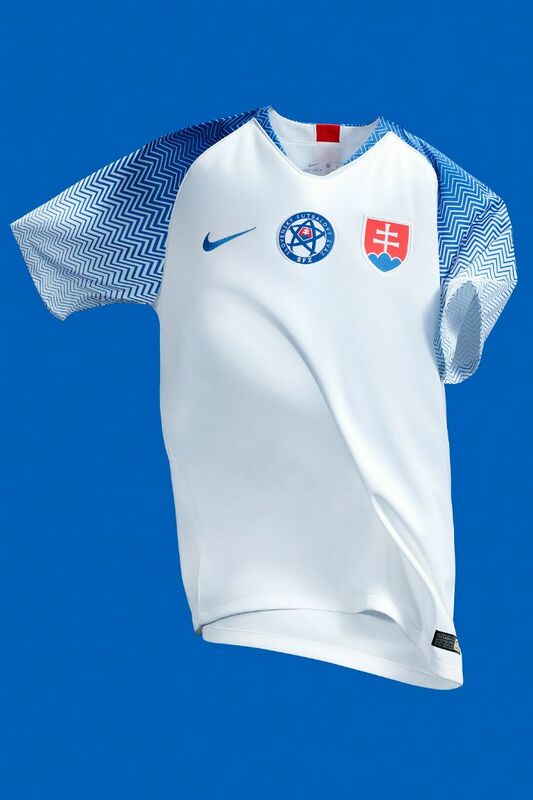 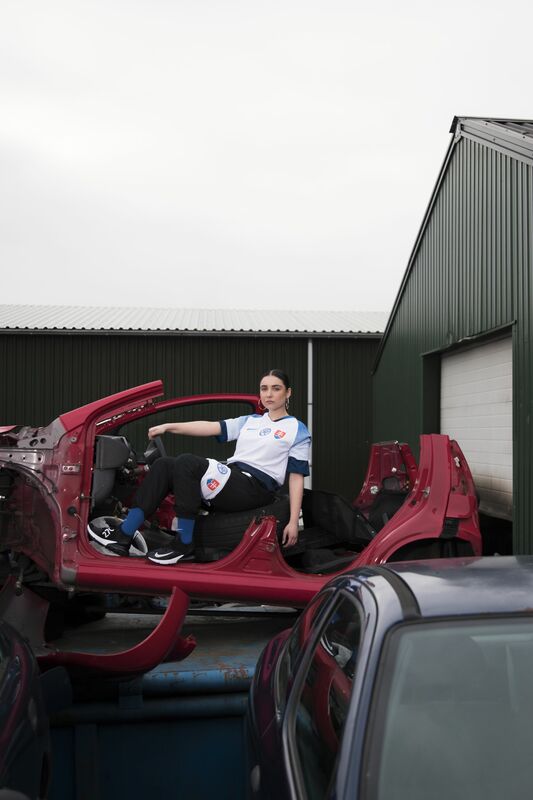 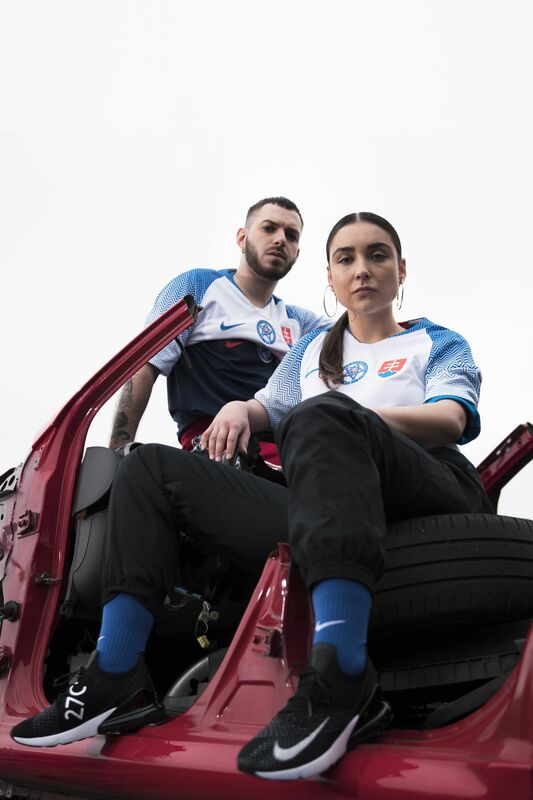 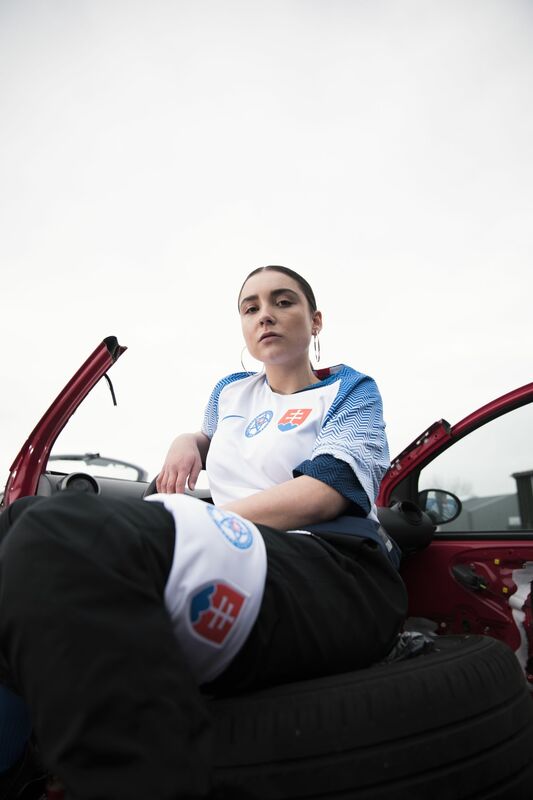 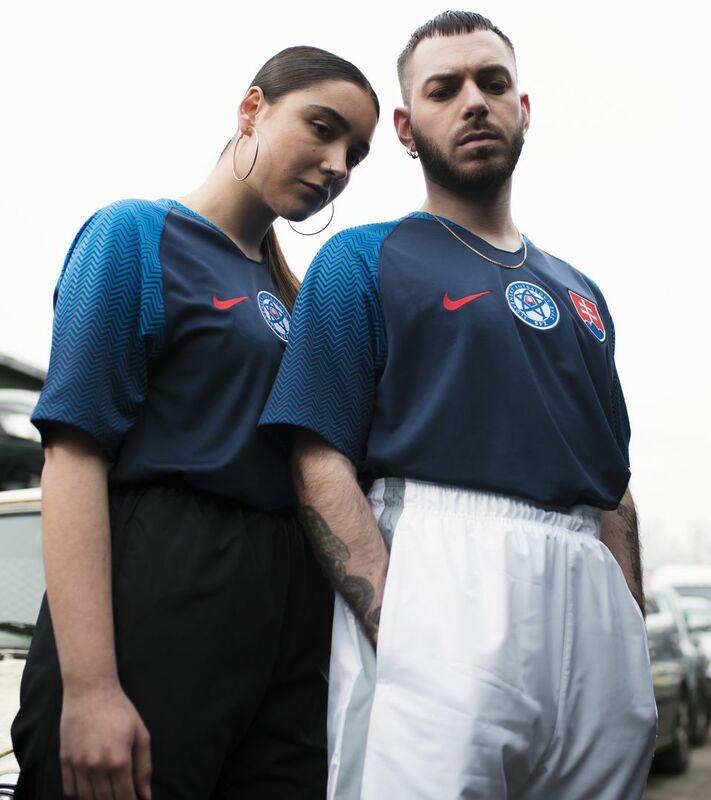 Slovakia will be the architects of their own destiny—with a white home shirt inspired by their capital's most iconic building. 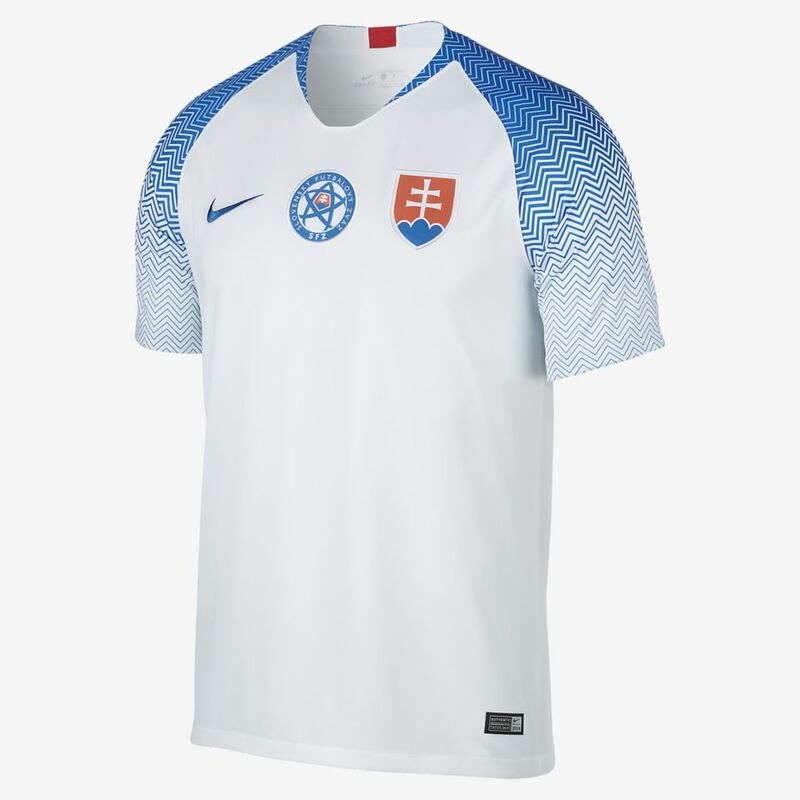 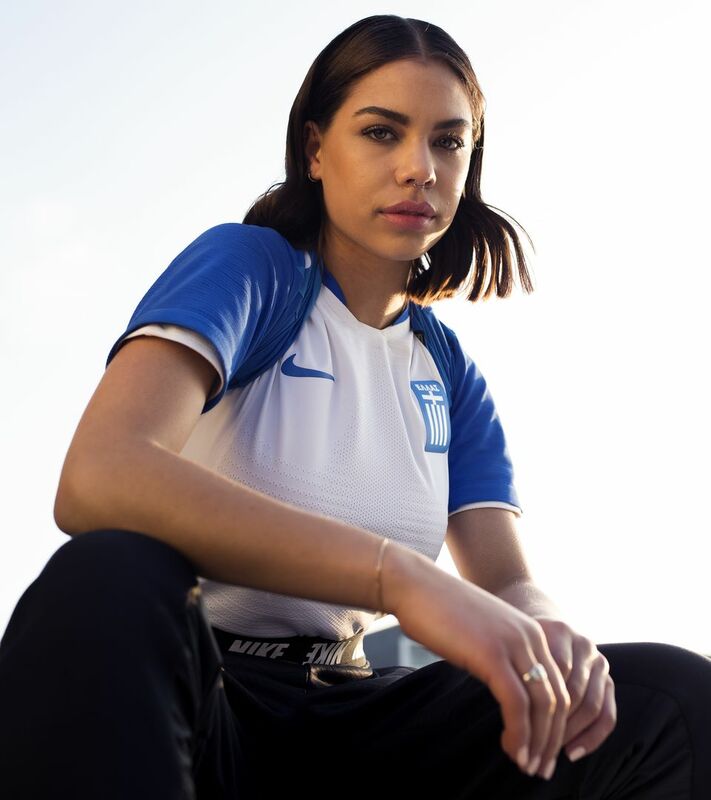 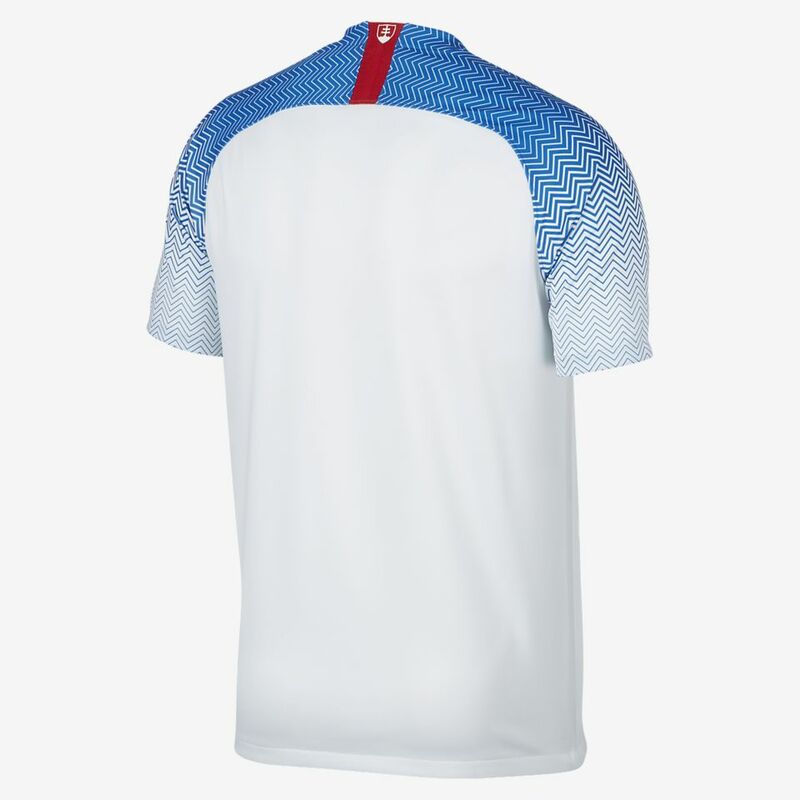 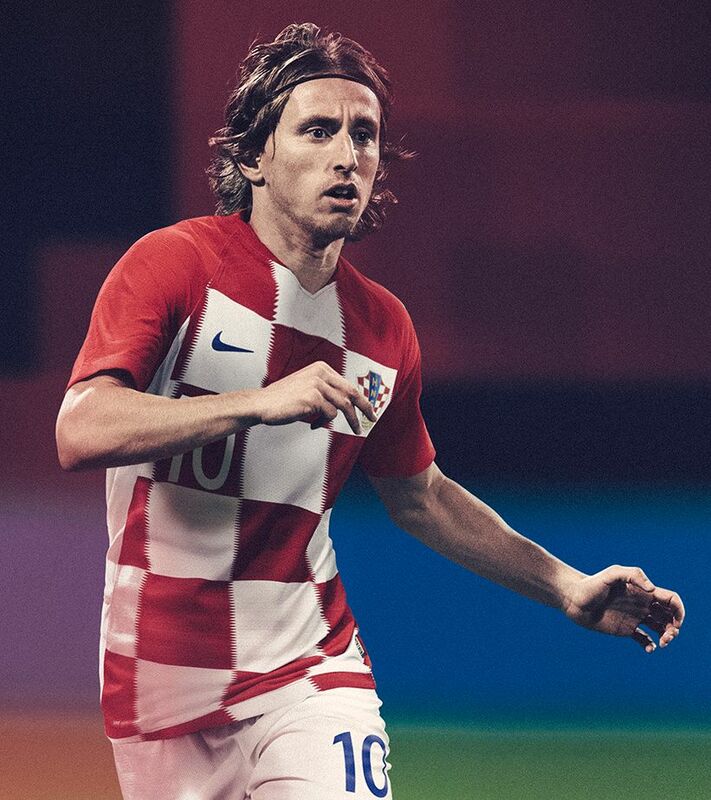 The stylish blue-and-white zig-zag design on the shoulders and sleeves of Slovakia's 2018 home shirt isn't just for show. 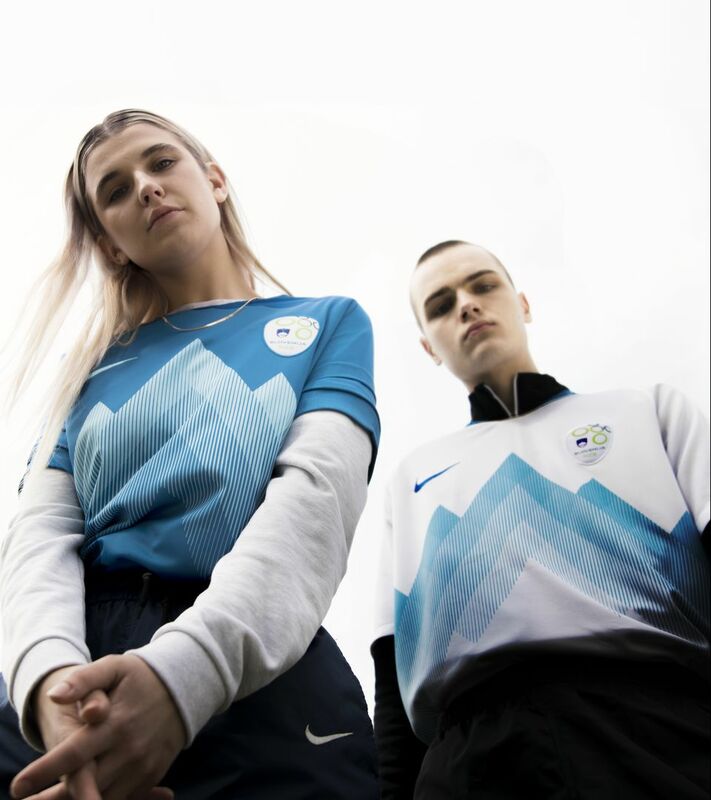 The pattern honours the nation's most iconic building—a reverse pyramid celebrated for its unique design and striking features.